CBS 2 News Los Angeles – The Benefits of Bioidentical Hormone Rhythms in Menopause | Shira Miller, M.D. Shira Miller, M.D. was featured on CBS 2 News Los Angeles on Thursday, June 13th, 2017, at 5PM. 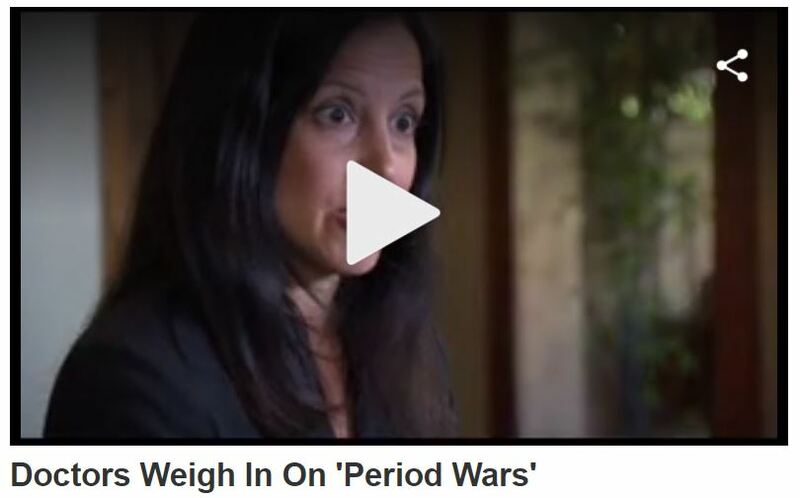 The story is called “Doctors Weigh In On Period Wars,” and explains that Dr. Miller recommends restoring youthful hormone levels and rhythms in menopausal women, which relieves the symptoms and side-effects of menopause and postmenopause and–if they have a uterus–also restores their monthly menstrual cycle. CLICK HERE to watch the full 2 minute clip.